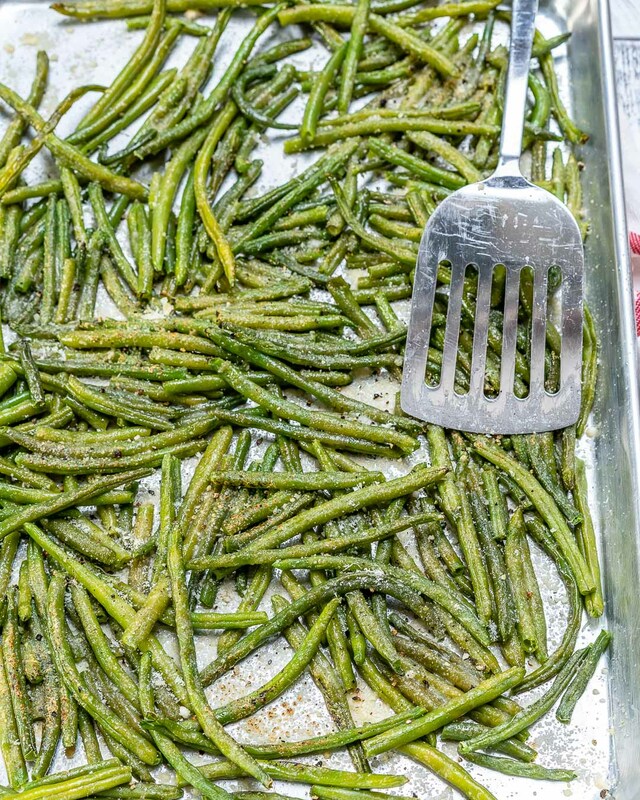 Okay friends, Thanksgiving is NEXT week so I’m certain that many of you are already planning your menus. 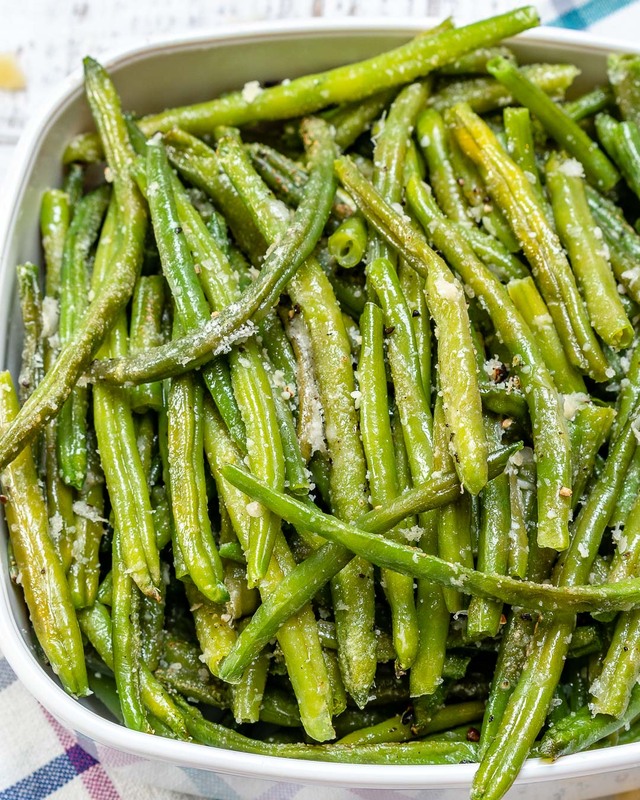 Add ALL ingredients to large mixing bowl, and gently toss to coat the beans well. 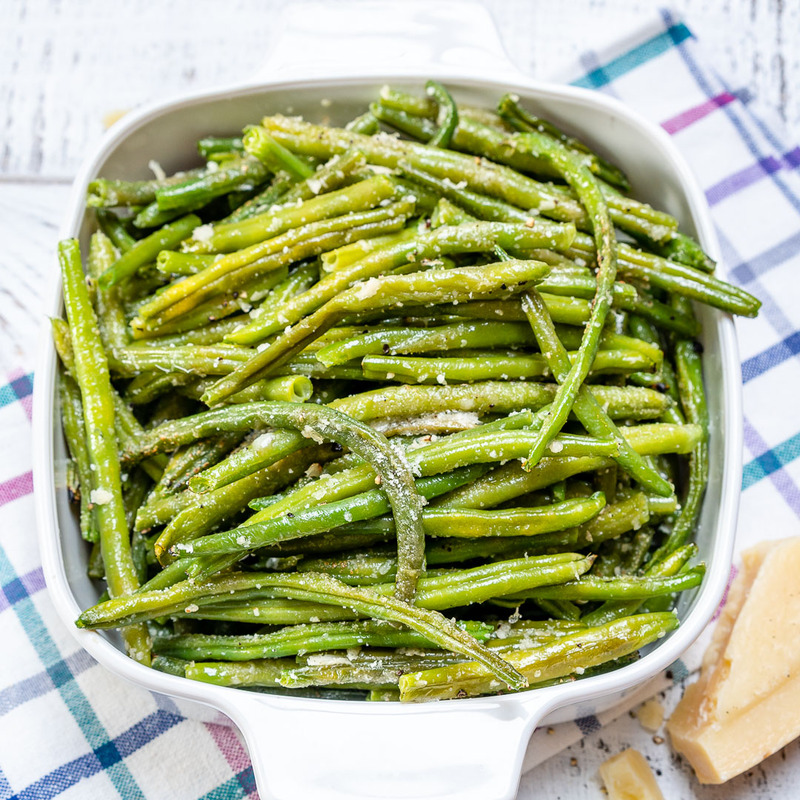 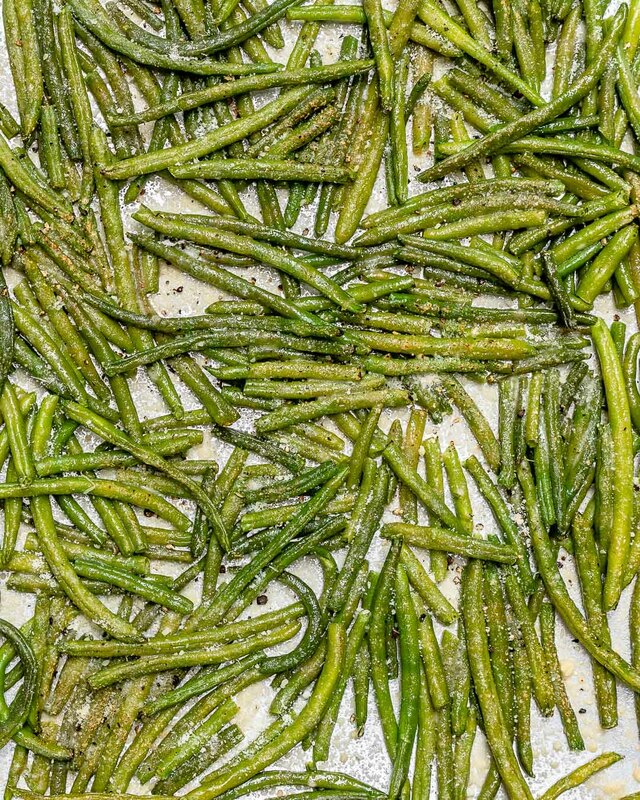 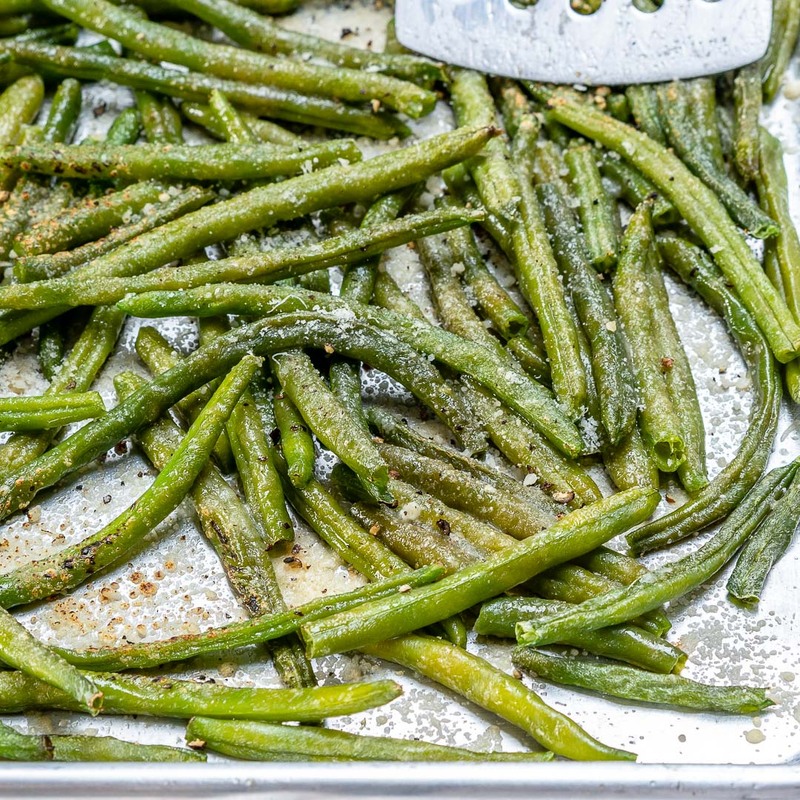 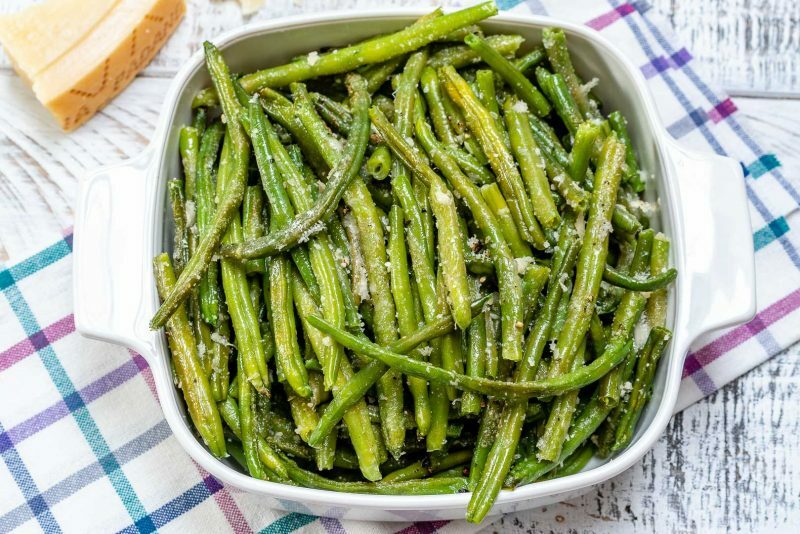 Spread green beans onto a large rimmed baking sheet, in a single layer. 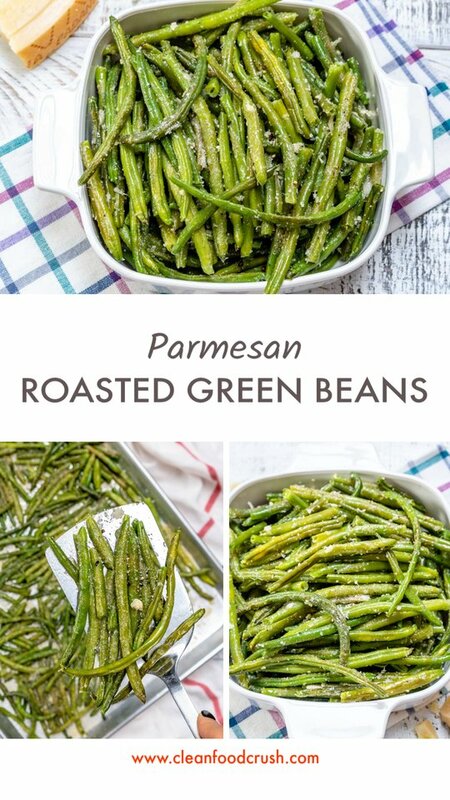 Roast for 15-20 minutes in your preheated oven, or until crisp-tender. 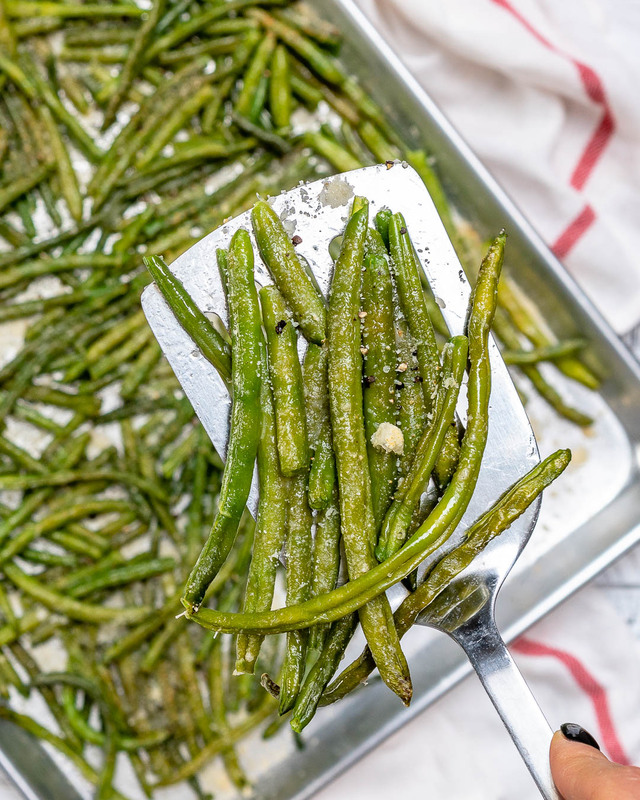 Remember to tag me @CleanFoodCrush in your creations and get ready for TONS of amazing recipes for the holiday season. 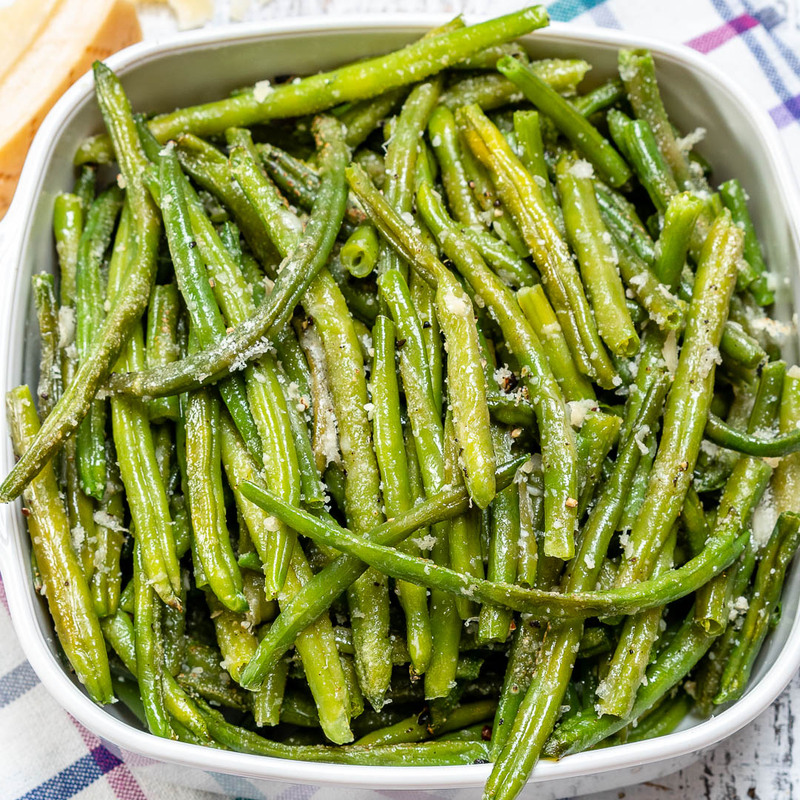 Roast for 15-20 minutes in your preheated oven, or until crisp tender.